using the fabulous 'Heart Stained Glass' die. I have three different techniques I used with this die...all very easy! sprinkled with glitter, then colored the glitter with Copics. flows very smoothly on the glitter. The Scalloped Nesting Rectangle was used for the sentiment. then once cut, sticking it down on vellum. I then flipped it over and used Copics to color on the backside. 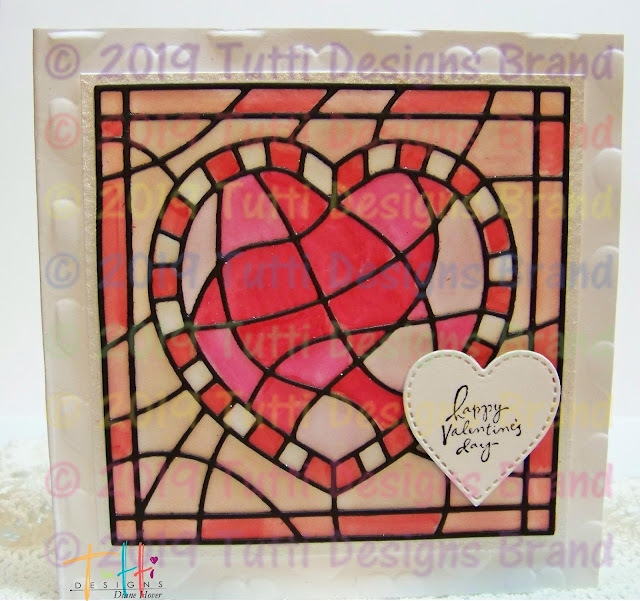 The sentiment was stamped on a Tutti Designs Stitched Heart. 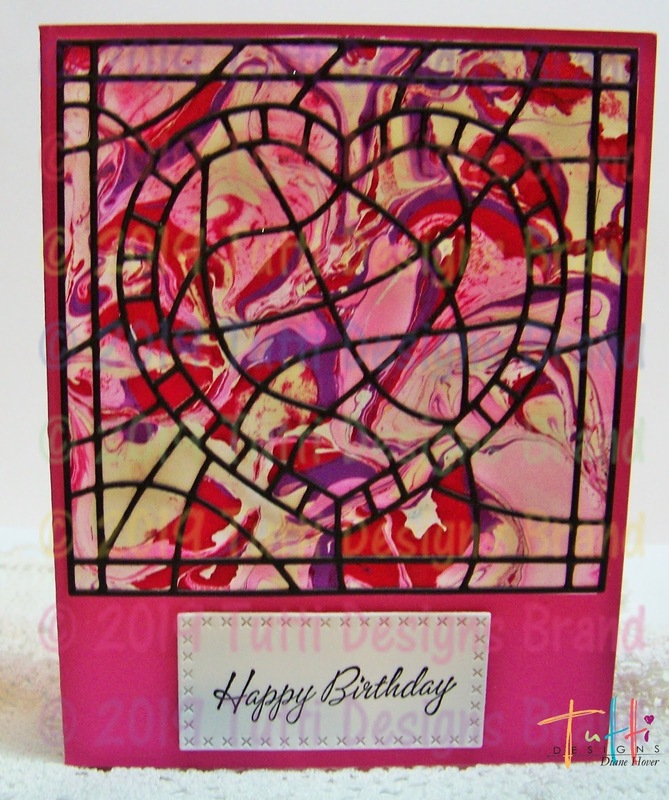 The last card was a fun and easy technique using nail polish. then carefully lay your card stock on top to pick up the patterns. Let dry and you have a one of kind background! The sentiment was stamped on a Tutti Designs Cross Stitch Rectangle! 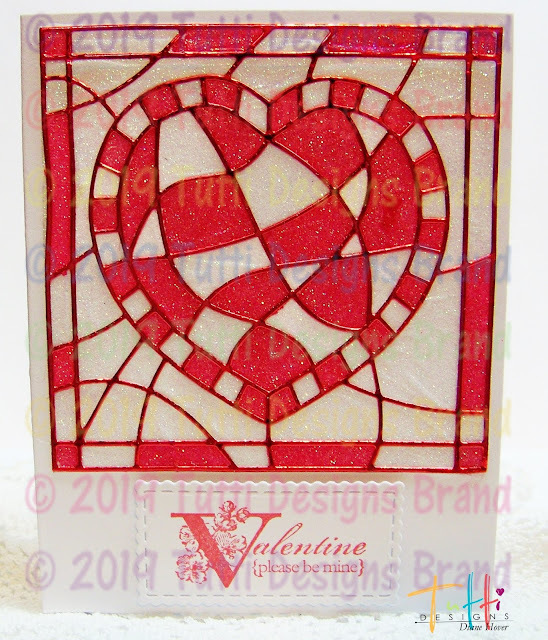 for LOTS more fabulous dies!! Come back tomorrow for lots more Tutti Designs inspiration! Thank you for visiting with me today! Please grab our badge & help spread the word! 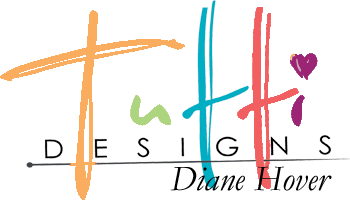 Tutti Designs Friends and Tea.